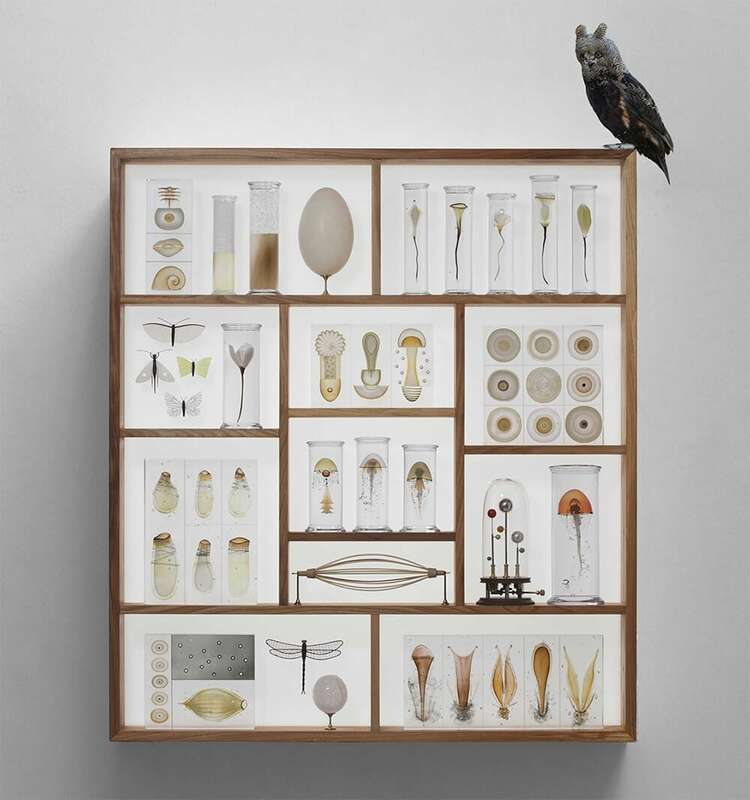 Danish artist Steffen Dam loved opening over his grandparents’ collection of scientific books and cabinets of insects when he was a child. 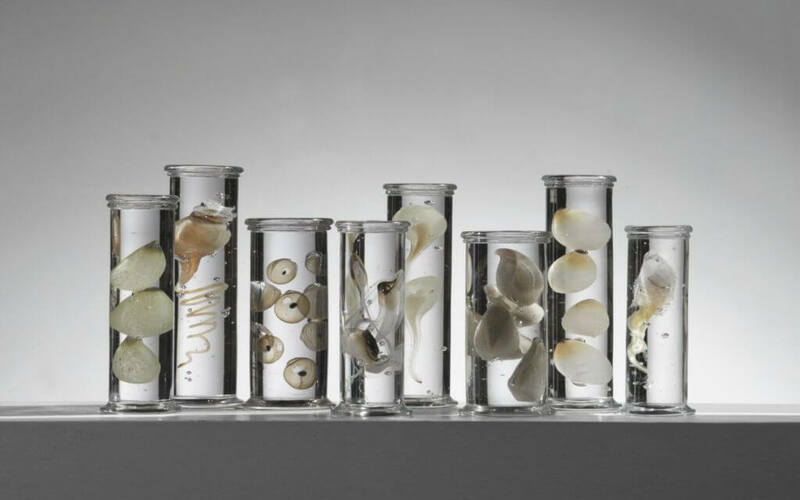 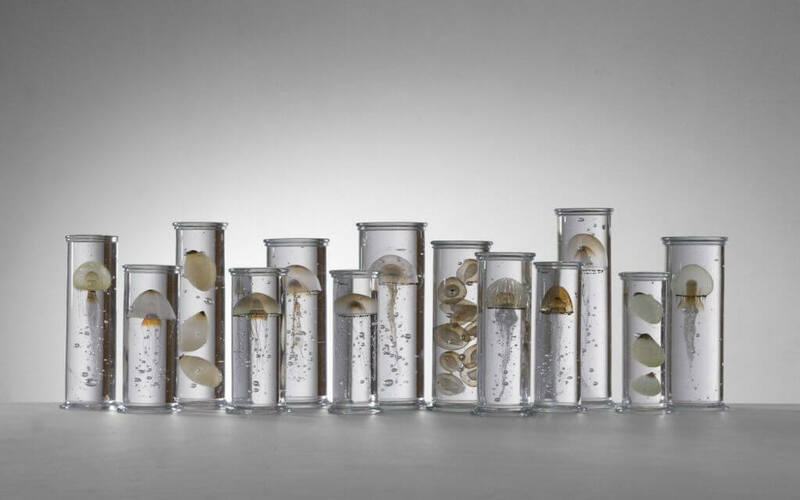 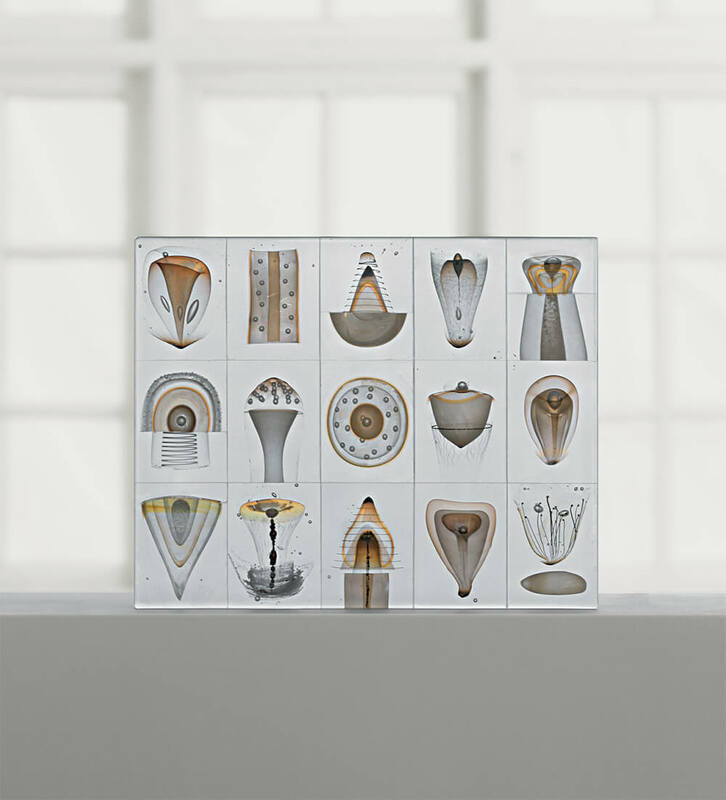 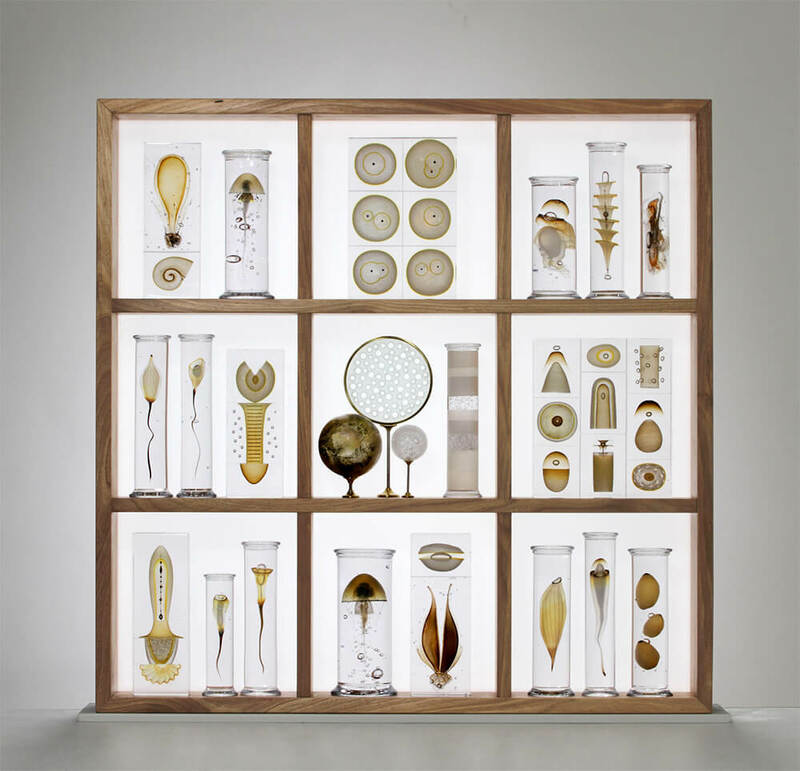 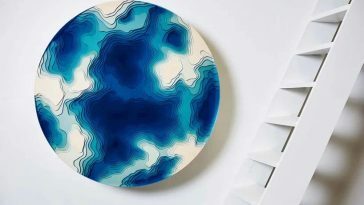 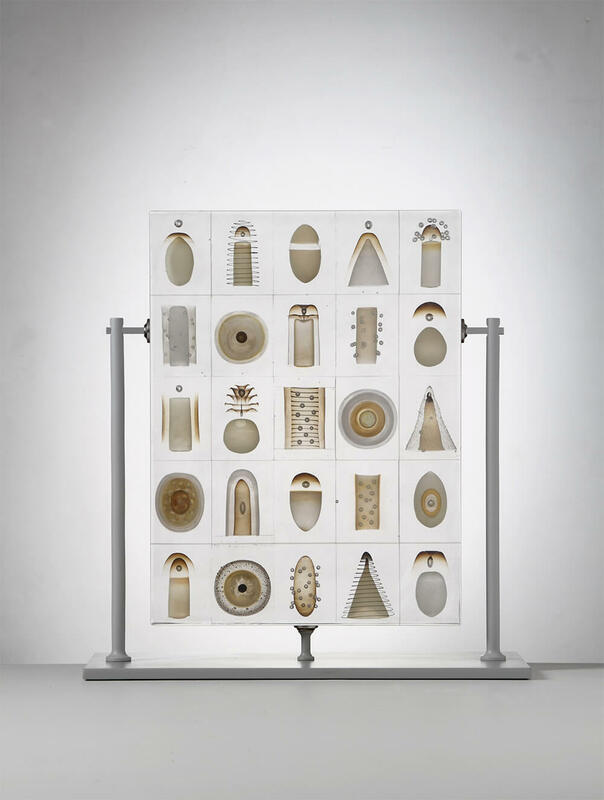 This charm of how we catalogue and explain the natural world followed through to his artistic glass career, where Dam creates highly detailed series titled “Cabinets of Curiosities” that simulate oceanic parts suspended in glass jars and plates. 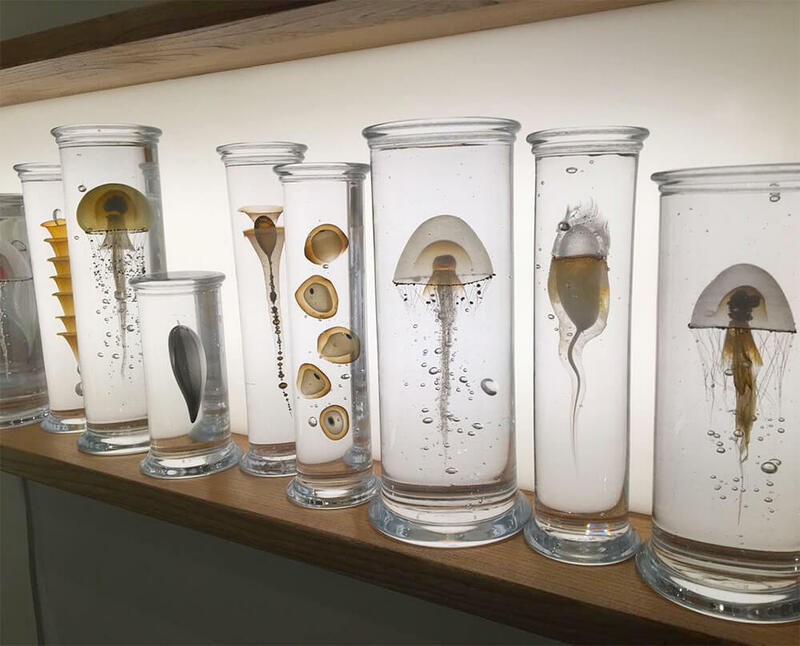 Steffen Dam invites the viewer to relish the sheer beauty of his “specimens,” but also to reflect on the meaning of nature as a mirror of the human mind and spirit. 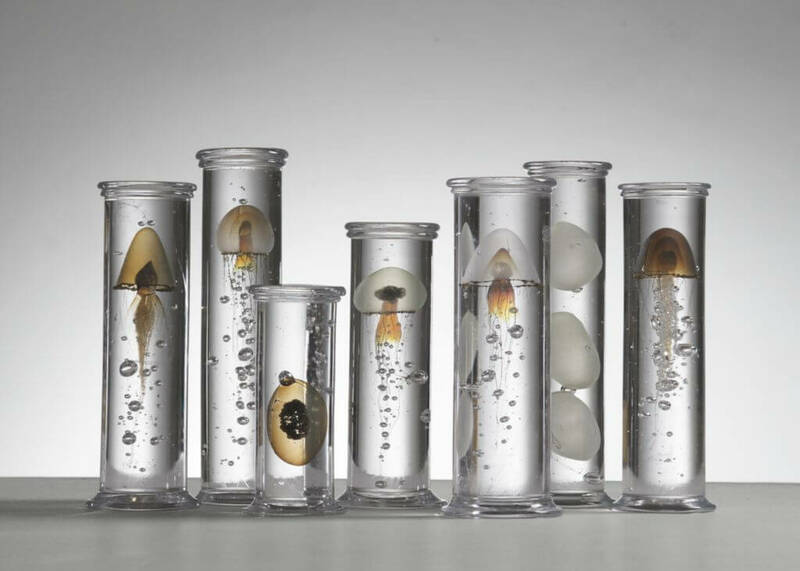 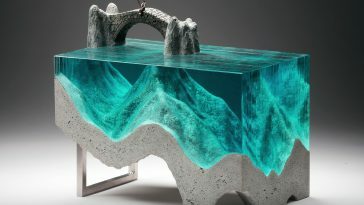 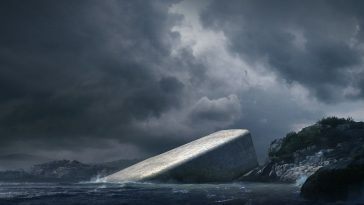 Dam has “captured” nature in his work, but he assiduously avoids simple imitation of life; the artist shies away from what he refers to as “cheap tricks in a glass.” He seeks to strike a “balance between fiction and reality.” While his work is in no way intended to serve as pedagogic tools, as specimens in “cabinets of curiosities” often were, they are intended to engage the eye and stimulate the imagination. 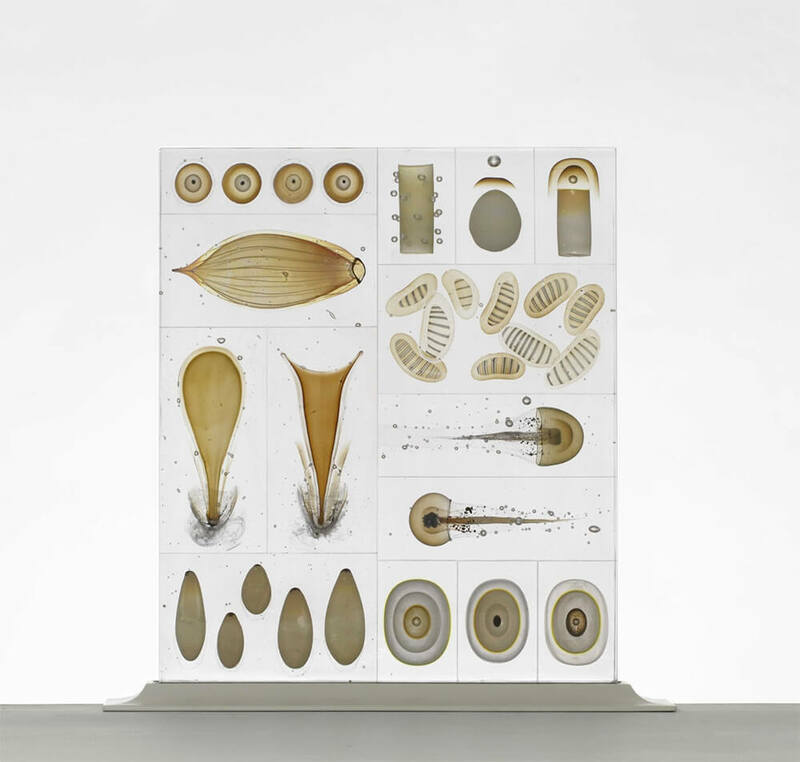 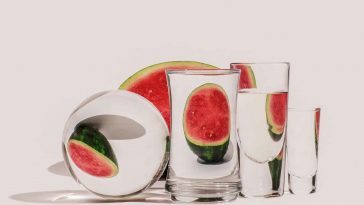 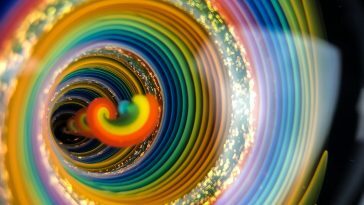 Knowledge of the forms, structures, surfaces, and colors of true natural specimens is not to be found in Dam’s displays of crystal cylinders, but another kind of knowledge—that of the visual poetry of endlessly varied forms—is freely offered. 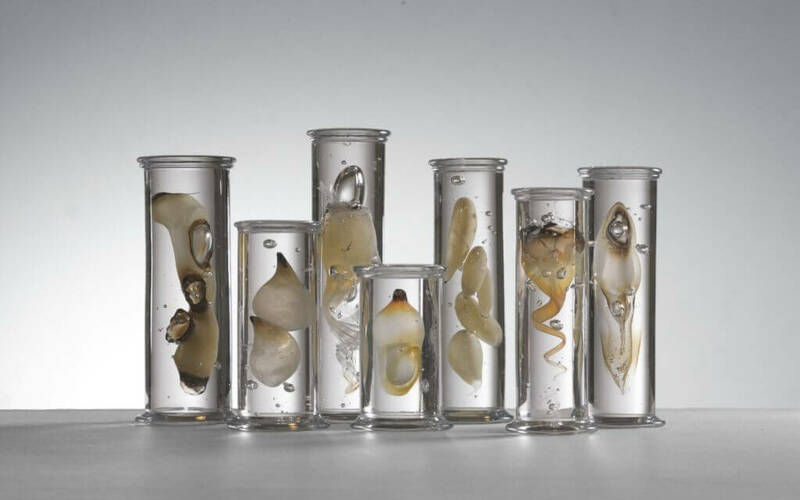 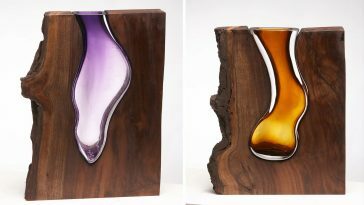 Dam’s little creatures, although frozen in glass, remind of how we read and feel both time and change.